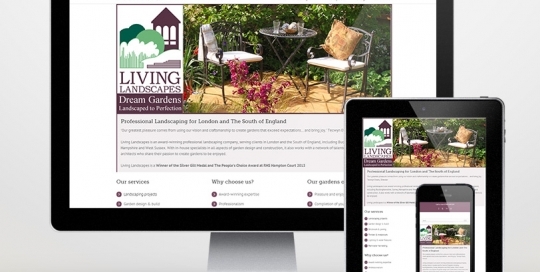 Wondersite were briefed to build a new website for this landscaping company to enhance its professional image and reinforce its expertise. As the business entered a new era of retaining bigger and more challenging projects, it was important to reach out to a specific audience of garden designers and architects. The new website built by Wondersite was fully responsive and a great showcase for Living Landscape’s impressive catalogue of projects. 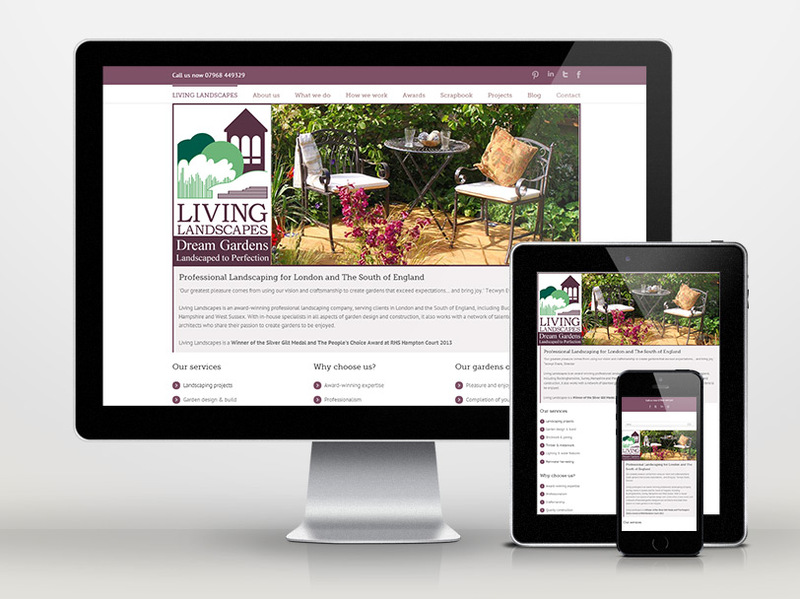 A blog was added to the site to generate fresh content that established authority on the subject of landscaping and garden design. The style of the website is clean-cut, easy to navigate and highly visual, which met the client’s brief. The copywriting reinforces important messages of professionalism, trustworthiness, expertise and passion. The client was delighted with the end result and has retained Wondersite’s services to manage his blog and social media ongoingly. #SussexHour is a Twitter hashtag chat for local business networking. Wondersite created the website to be a hub of all #SussexHour activity — promoting the Twitter chat and the associated LinkedIn group. Wondersite briefed a designer to create a logo and branding that could be used across all platforms. 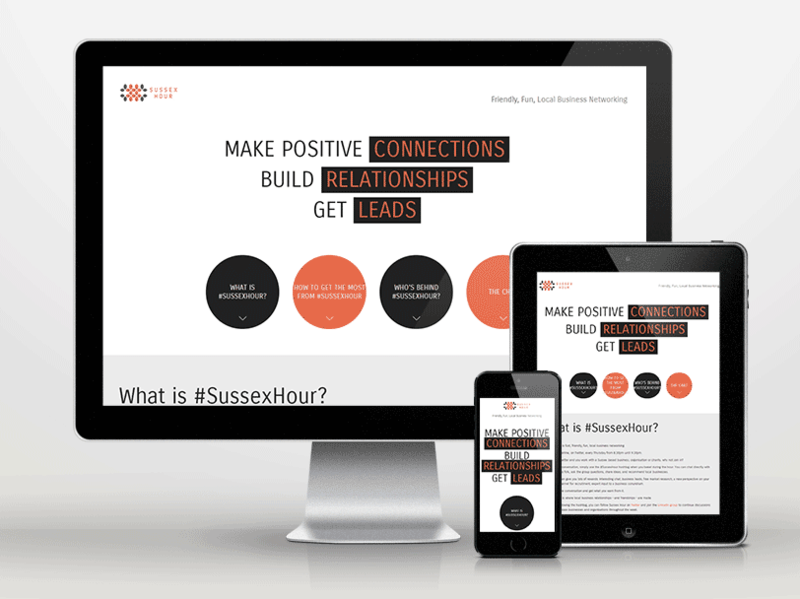 The brand colours are used throughout the website design to create a strong image for #SussexHour. 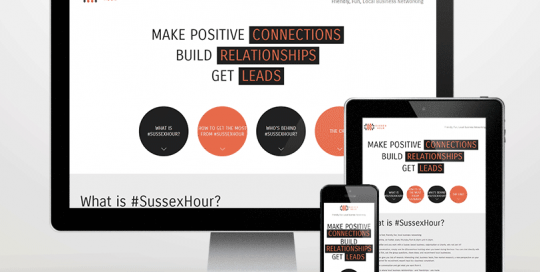 The copy for the website completes the job, communicating the vibrant personality of #SussexHour and the benefits of participating.